Detox diets become very popular as they help flush toxins and wastes from your body, promote healthy weight loss and boosts immunity. 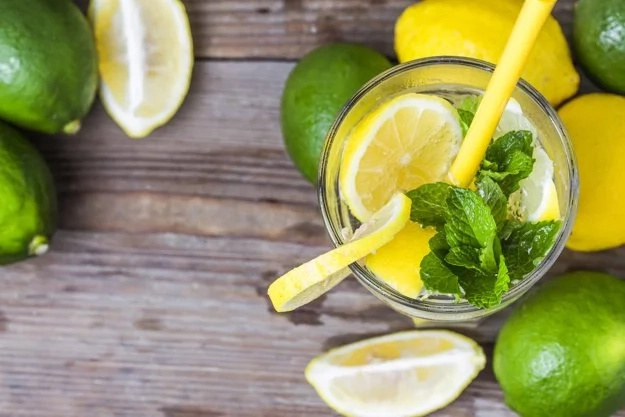 That is why we would like to show you this detox diet with lemon that can help you lose weight by drinking delicious healthy lemonade. This detox plan was created by Stanley Burroughs in order to treat stomach ulcers. 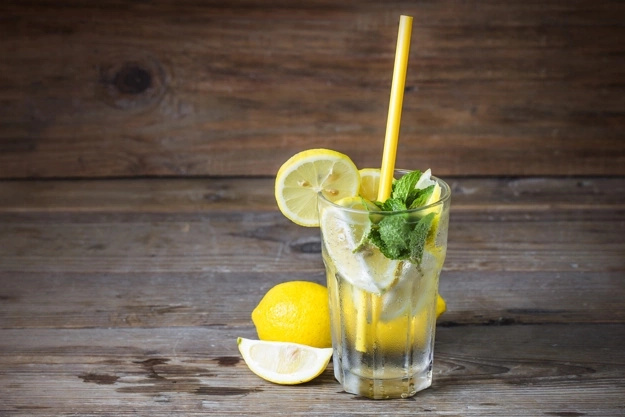 He wrote a book named "The Master Cleanse" where he tells about his patient's recovery story. 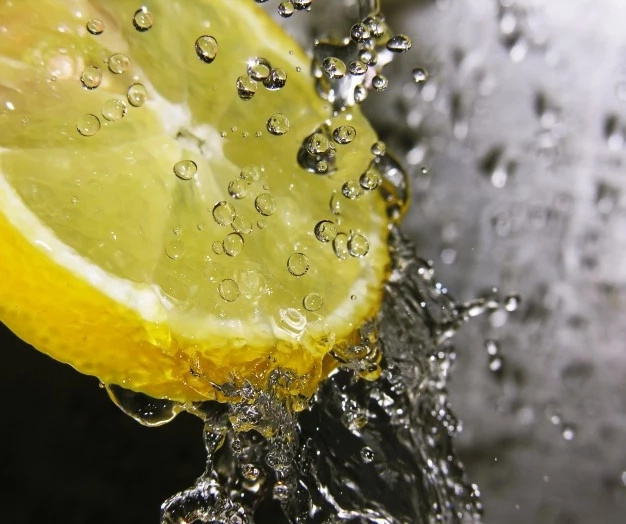 His patient suffered from stomach ulcers for three years and he made a full recovery after eleven days of following the detox diet with lemon. After this incident, many people who experienced the same diseases have obtained the same wonderful results by finishing ten or eleven days of a diet. It was also noted in their medical records that they managed to slim down. 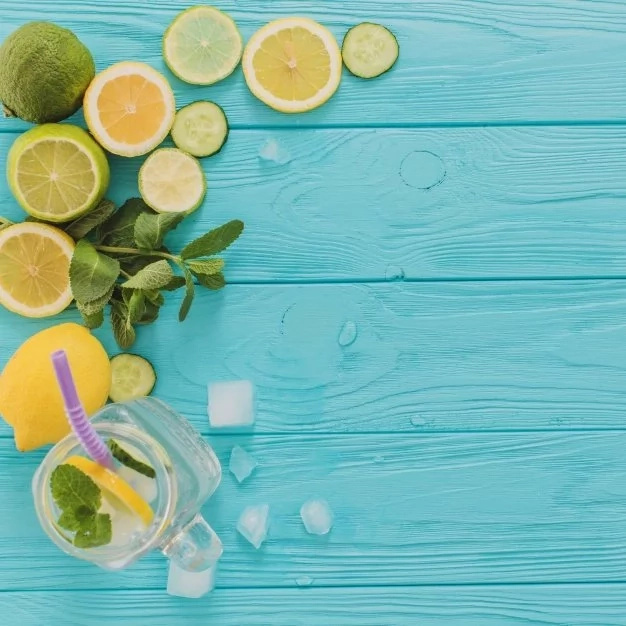 If you are interested you can scroll down to read more about this detox diet and learn how to prepare a healthy detox lemonade. If you combine this diet plan with training routine you will be able to slim down quickly. You should know that the body accumulates toxins and wastes due to unhealthy nutrition, pollution, mental disorders and sedentary lifestyle. This diet is an excellent method to reduce stored toxins and improve your health. This detox plan is good for people who want to start a healthy lifestyle. -Try to eat vegetarian meals in order to make the process less stressful on your body. -If you decide to start this diet you should limit your caffeine, sugar products, soda, processed food and high-fat foods intake. -You cannot follow this diet if you have recently undergone surgery or if you take immunosuppressant medications. Mix three fresh lemons, three tsp. of maple syrup, one tsp. of cayenne pepper and one liter of mineral water. You should drink six-ten glasses of this liquid a day. On the first day of your diet you are should only drink this remedy. On the second day you can add orange juice to your diet. On the third day you can add fresh fruits and veggies. Then you can add lean meat, fish, low-fat dairy products and other healthy products. 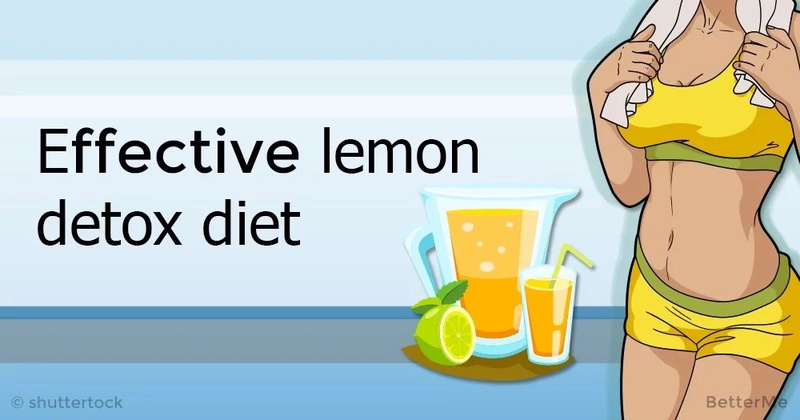 When you finish twelve days of this detox diet with lemon you should eat healthy. This diet will help you develop healthy eating habits and drop extra pounds.